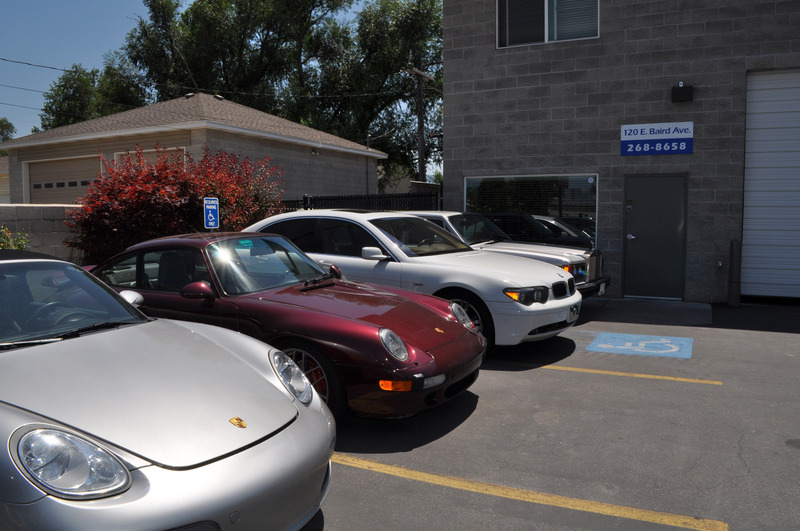 Welcome to Precision European Auto Repairs, Inc.
We are an auto repair shop in Salt Lake City, UT. We can assist you with expert automotive repair for your Mercedes, Audi, BMW, Porsche and all other European makes. 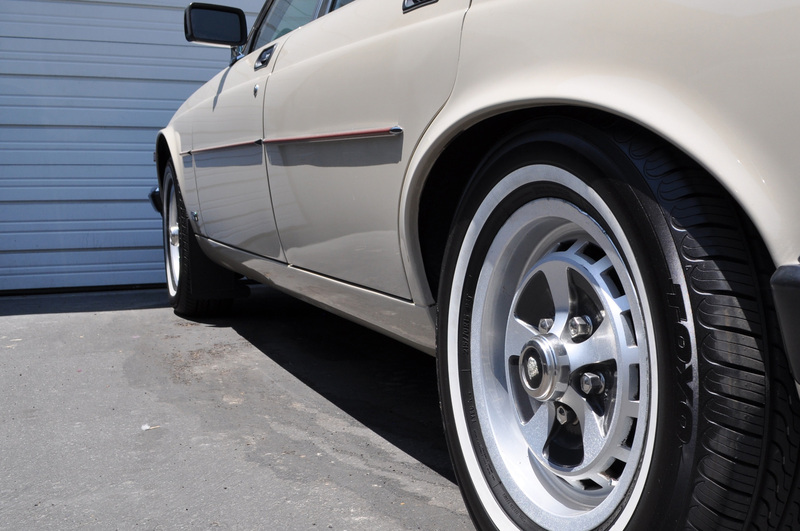 We have been locally owned and operated in Salt Lake City since 1992. Our skilled technicians are ASE certified, so you can be confident that your vehicle is in good hands. Have a question? Call us, we are open Mon-Fri 8am - 6pm.